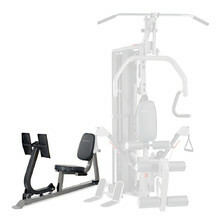 The Body Craft line is the newest, most sophisticated strength trainer line. 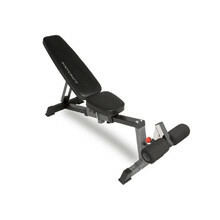 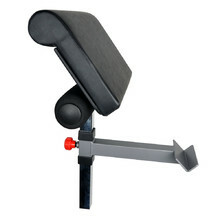 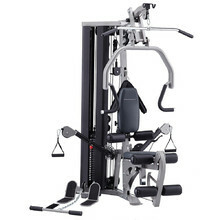 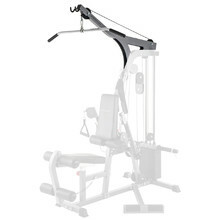 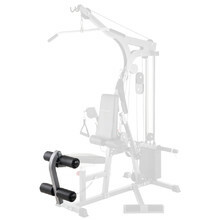 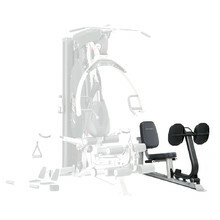 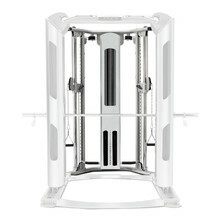 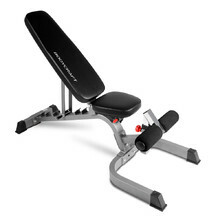 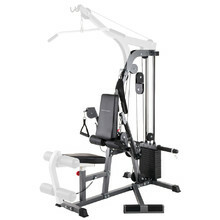 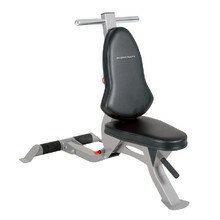 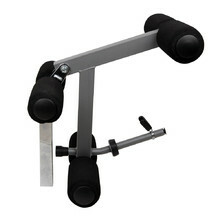 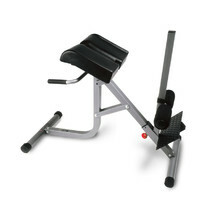 At the same time, the machines are robust and suitable for heavily used gyms. 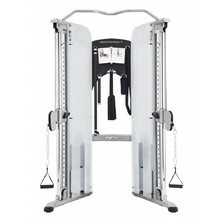 You can choose from separate stations, depending on what part of your body you want to exercise – your legs, back, arms or your whole body.